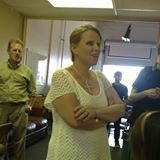 This month, I interview Nicole Renee Bissett, a blind woman who has joined my Facebook group. they help you cope with a world designed for people who can see? I’m as self-sufficient as I feel like being at the time. 3. What is your favorite Bible verse? 4. Did you ever feel betrayed by God? 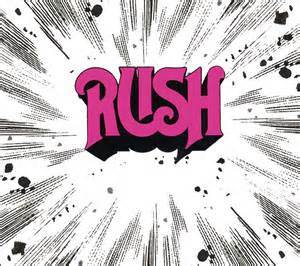 In 1974, a trio of Canadians called Rush released their self-titled debut to little fanfare. The world did not realize then that they would become the Rock gods they are today, over 40 years later. In this two-part post, I will rank each of their studio albums from best to worst. Part one will start with their debut and end with their tenth album, Grace Under Pressure. 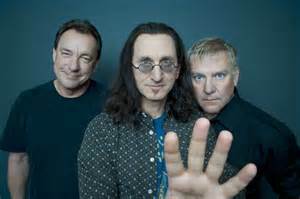 Part 2, which I will post next month, starts with Power Windows and ends with their most recent album, Clockwork Angels. A 5-star album will be considered the best album, and one star will be their worst. This almost seems like a Rush that existed in a parallel world, because it’s so different from the Rush we know today. 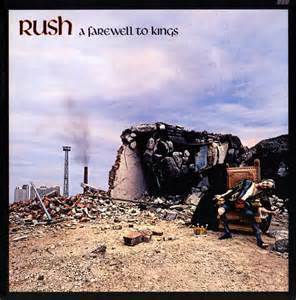 The main difference is that this album was recorded with John Rutney, the drummer Neil Peart later replaced. Rutney eventually left the band because of health problems during their first tour. Here they sound almost like a more bass-heavy version of Led Zeppelin, which isn’t a bad thing. 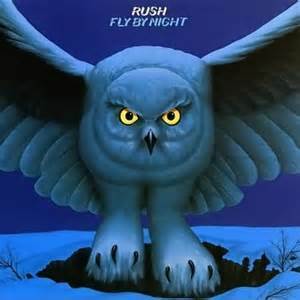 Neil Peart’s tenure with the band begins with this album, bringing with him songwriting influenced mostly by objectivism, specifically the writings of Ayn Rand. (he eventually dropped the more extreme Rand views) It’s an impressive debut and this feels more like the Rush we know today. It also contains their first suite, “By-tor and the Snow Dog”. “Rivendell” is influenced chiefly by Tolkien”, and “Anthem” is one of my favorite non-hits. Fun Fact: By-Tor, the title character in “By-Tor and the Snow Dog”, also makes an appearance in one of the suites. The copper picture is actually a printing error. It was supposed to be steel-colored. 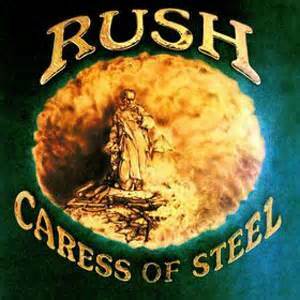 Most fans consider this Rush’s best album, and I agree. The title track is twenty minutes of pure epic, and the rest of it’s great too. And to think their record company didn’t want them to record more suites. 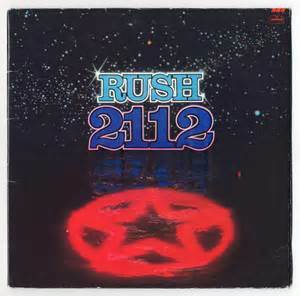 Fun Fact: While “2112” has appeared on several live albums, Different Stages is the only live album that has the entire song. It’s not a five-star album, but man is it close! “Cygnus X-1” is a great space opera, even if you have to get Hemispheres to get the whole song. “Xanadu” is also an excellent song. And of course “Closer to the Heart” is the great anthem. new Sesame Street character Julia, with Elmo and Abby Cadabby. Sesame Street has created a new project called “Sesame Street and Autism”. This project even has a new Muppet named Julia. This is really nothing new for the show. When I was a fan back in the 80’s, they had a deaf woman named Linda who used sign language and had a giant Muppet dog named Barkly. The project has received both praise and criticism. The project can be reached at http://autism.sesamestreet.org Personally, I’m conflicted. Let me talk about what I like first. The story book introducing Julia is great. Elmo shows Abby Cadabby how to interact with Julia and we see both the positive and negative traits in the story. I also like that Julia is a girl, as girls are often ignored when autism is discussed in the media. Even Autism $peaks ignores girls, as I’ve pointed out their trademark puzzle piece is blue because they only care about the boys on the spectrum. There are ten videos, running from one to five minutes each. We meet four children in these videos (and there’s an animated one with a boy named Ben): Thomas, Yusenia, Louie, and Nasaiah. There’s also a song called “The Amazing Song” that’s pretty much teaching children to treat autistic children nicely. In the videos, autistic children are shown using AAC, a form of communication using tablets, which is often used by non-verbal autistic children. Okay, so what don’t I like? First off, the resources. Good, you consulted ASAN, but only after you received pressure from the autism community. Big red flag–Autism $peaks is on your list of resources. In fact, A$ has been helping fund Sesame Street for years. My regular readers know how I feel about Autism $peaks, so I won’t go into it here. I will stress that I’m not alone. Every autism activist and blogger I follow despises Autism $peaks.